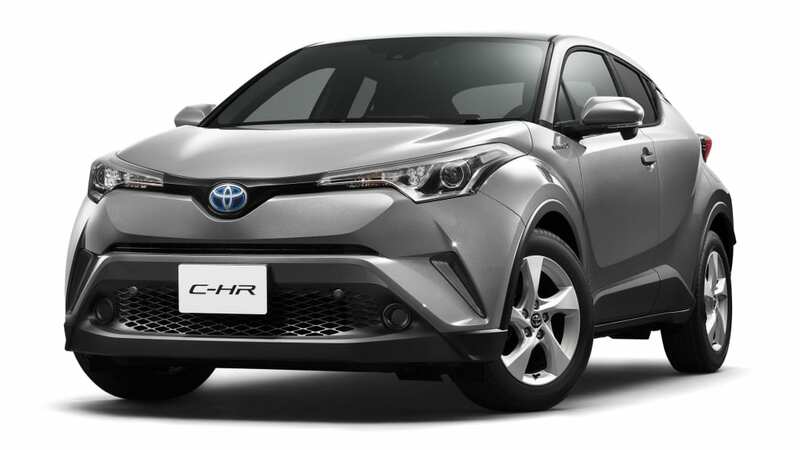 Toyota has been cooking a compact crossover for a while now. The vehicle was supposed to be Scion's saving grace, at least before Toyota saw fit to smother Scion with a soft pillow. 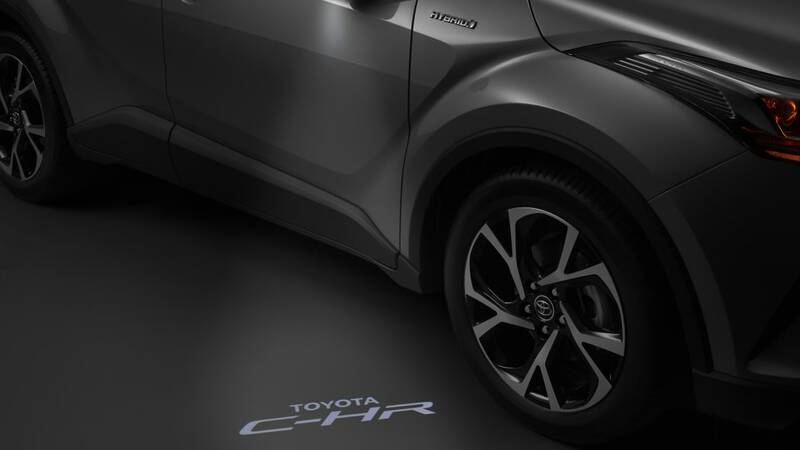 We saw leaked images of the C-HR concept more than two years ago. A trickle of concept vehicles made their rounds at auto shows before the full production version debuted in Geneva this year. We were told about the hybrid powertrain back then, but without any details. 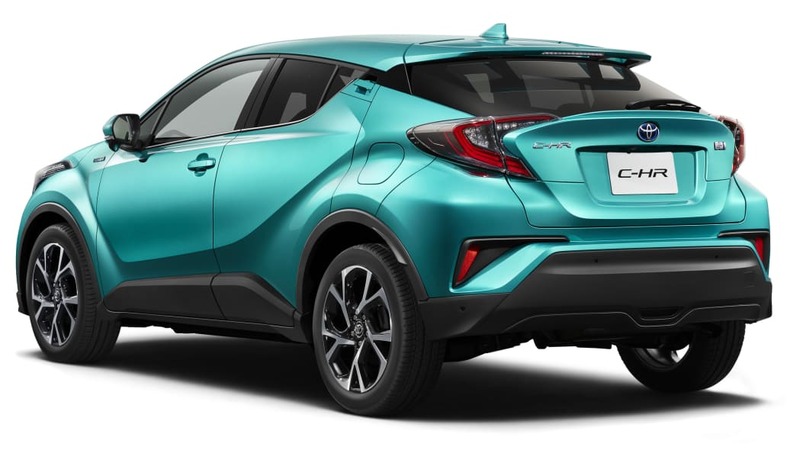 Now, Toyota has released the compact C-HR's Japanese market specs. The sharp looking crossover lost very little in the way of styling when moving from concept to reality. The same can be true of its hybrid powertrain, at least in Japan. 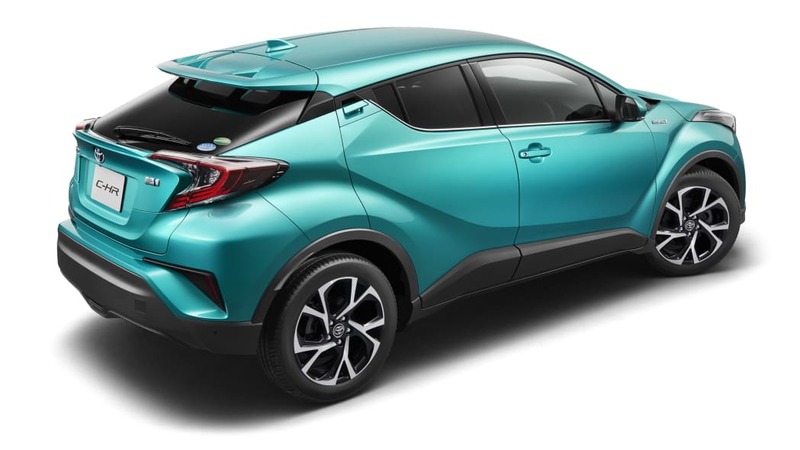 The C-HR will come in four trims with two types of power. 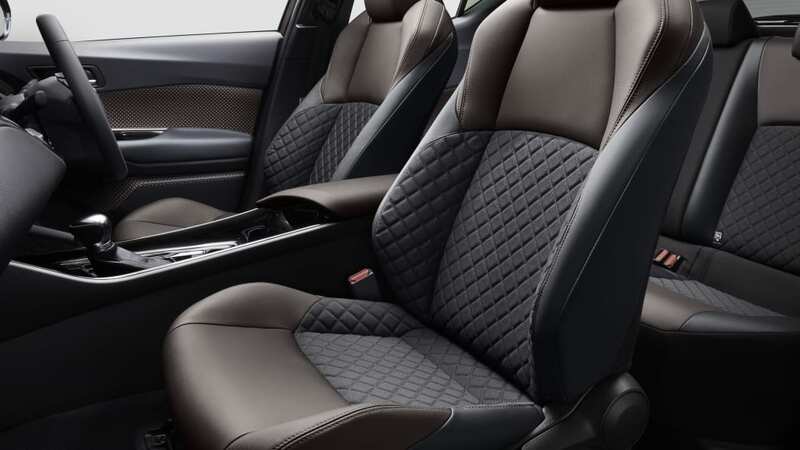 Base models will feature a small, 1.2-liter turbocharged that debuted last year in the Toyota Auris. The hybrid version uses a 1.8-liter four cylinder, most likely the same engine that's in the Prius. The Auris is sold in the US as the Toyota Corolla iM, though without the 1.2-liter turbo. Look for a non-hybrid 1.8 liter four-cylinder and a CVT when the car comes to the US. 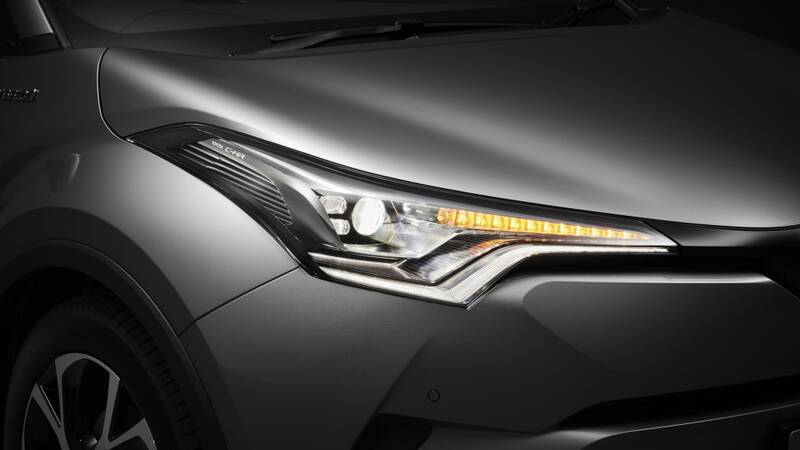 All Japanese models come with Toyota Safety Sense P collision mitigation equipment that includes pedestrian detection, radar cruise control, lane departure warnings, and automatic high beams. 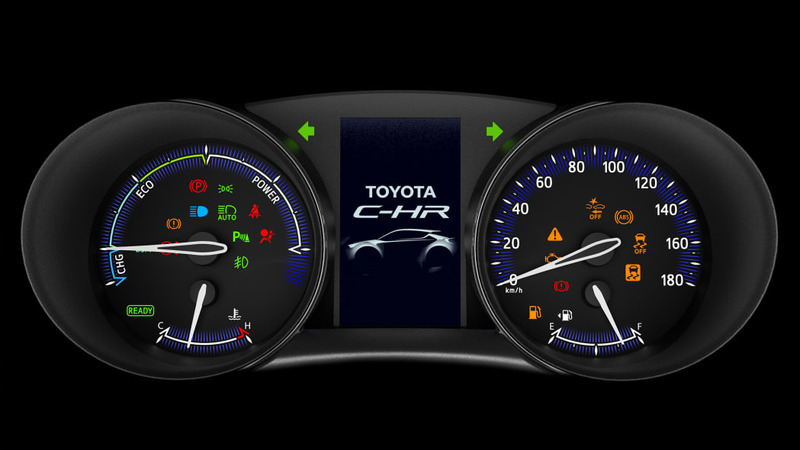 This is the same system currently found on the 2017 RAV4 crossover, so it's likely we'll see that carry over to US models of the CH-R.
Look for more details on the US-spec model this fall.